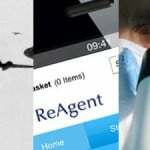 We are delighted to announce that ReAgent is now an EnterprisePlus member of the Royal Society of Chemistry (RSC). What Is The Royal Society of Chemistry? The RSC is a not-for-profit organisation with over 50,000 members. Started 175 years ago, the RSC continues to invest in educating young (and not so young!) scientists. They partner with businesses, industry, the government and academia, bringing people together over a shared passion and interest in science, and driving innovation and advancement. 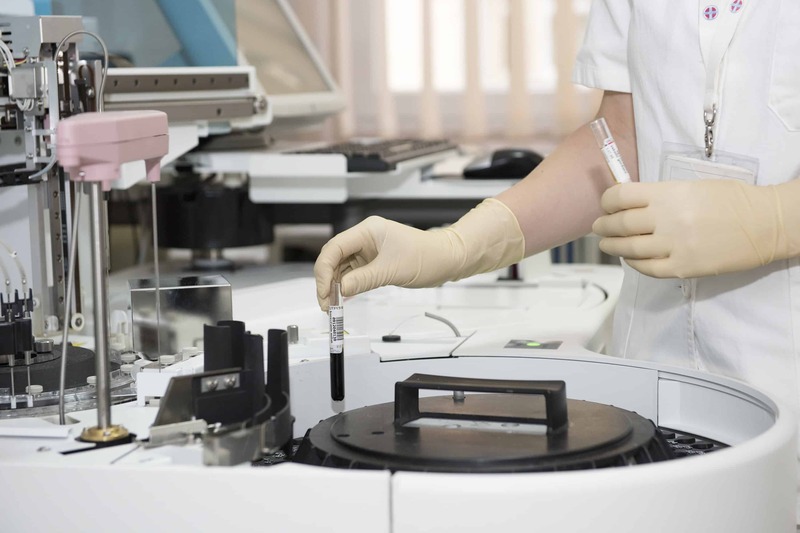 The RSC is the authority for the chemical industry in the UK, and as such they believe that our industry can solve some of the world’s biggest challenges, such as climate change and disease prevention. 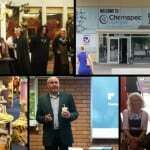 Within the chemical industry there are more than 2,500 small and medium enterprises, and these SMEs alone make up 97% of the industry and employ 40% of its chemists. 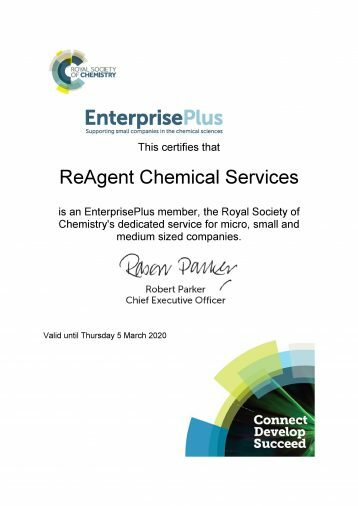 That’s why the RSC formed EnterprisePlus, a scheme for SMEs in the chemical industry like ReAgent. At ReAgent, we’re delighted to be EnterprisePlus members. Alongside this we’re also proud to hold quality accreditations such as Investors in People, ISO 9001 and ISO 14001, giving our customers peace of mind and confidence in our high quality standards. 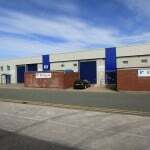 If you have any chemical service requirements, please get in touch with our friendly team. How Big Is The Chemical Manufacturing Industry? ReAgent is Reshooting it’s Group Staff Photograph!